SUMMER SALE PIECES EVERY PLUS SIZE BABE NEEDS TO BUY NOW. The sales are in full force across the high street & beyond. 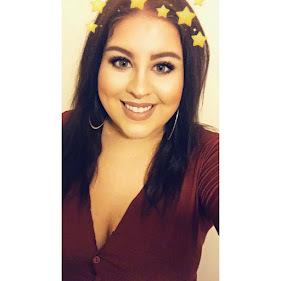 I have been doing a little window shopping prior to payday for myself and I thought today I would share with you plus size beauties some of my favourite finds and absolute must haves. Oh and if you haven't already, you're going to need that credit card to hand gals. 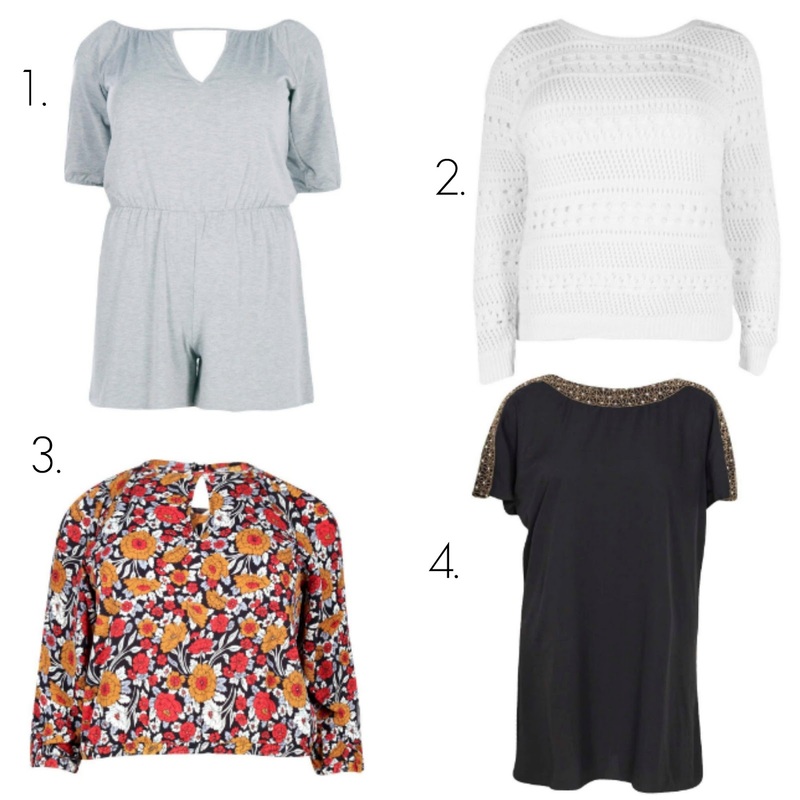 There you have all my top picks for this summers plus size sale. I have definitely got these all saved for payday tomorrow and there are so many bargains I haven't even included. I have to say the best plus size sale that you must take a closer look at is New Look. There are some absolute steals to be had so make sure you head over & get in there while you can. Leave me a comment below and let me know what summer sales you have been taking advantage of, so I can have a snoop on them too! 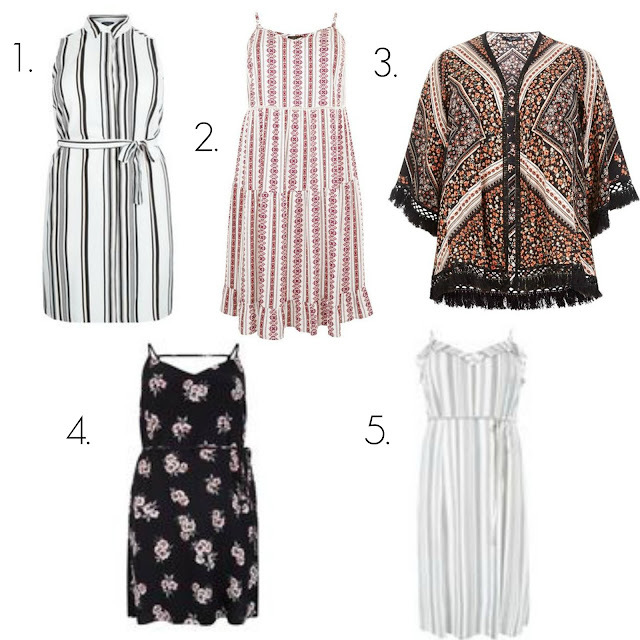 I love number 1 - the stripes are lovely! 5 REASONS WHY CHANGE IS GOOD.